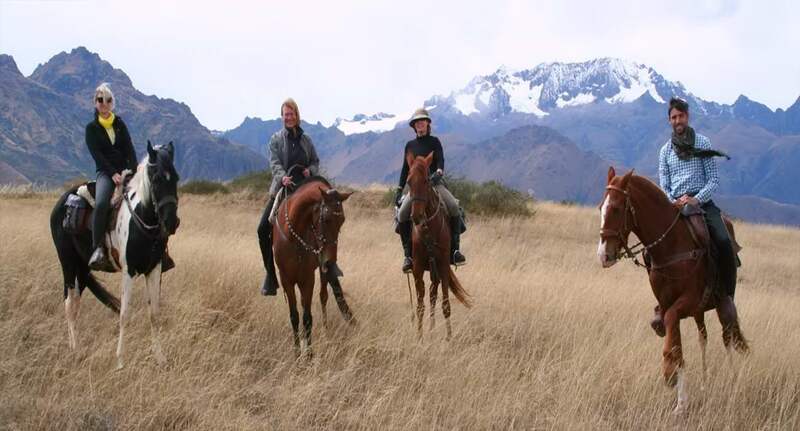 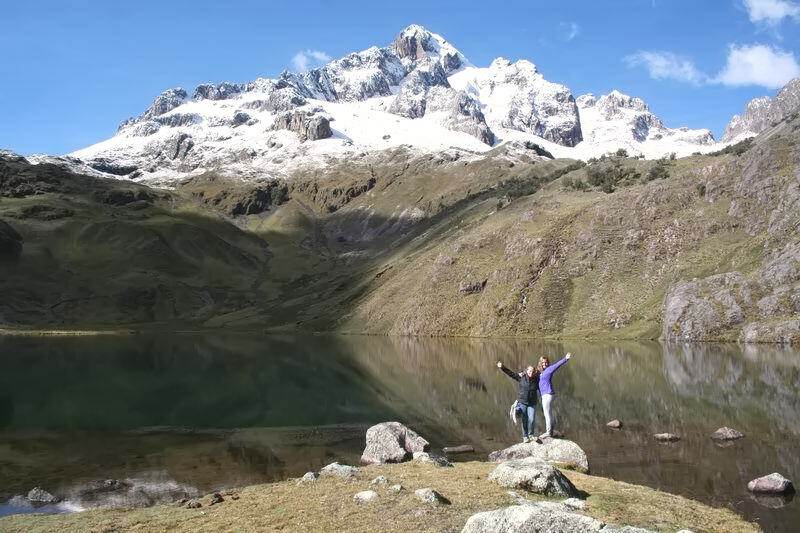 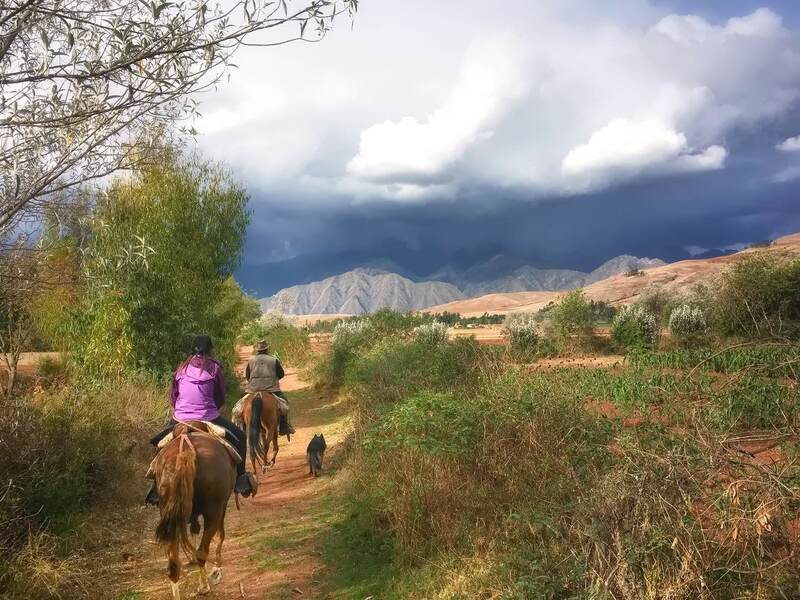 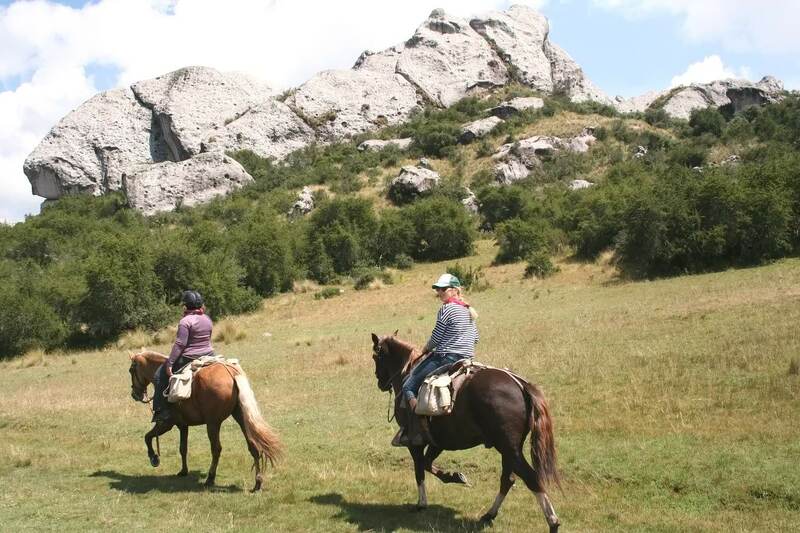 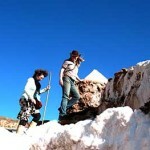 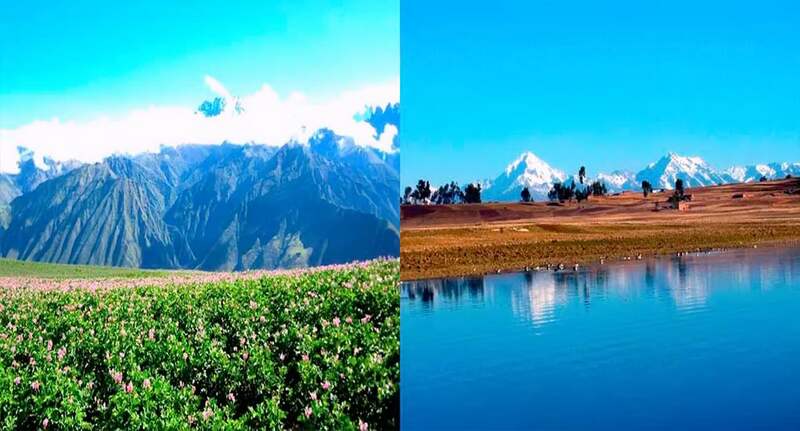 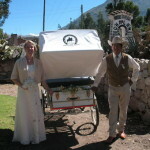 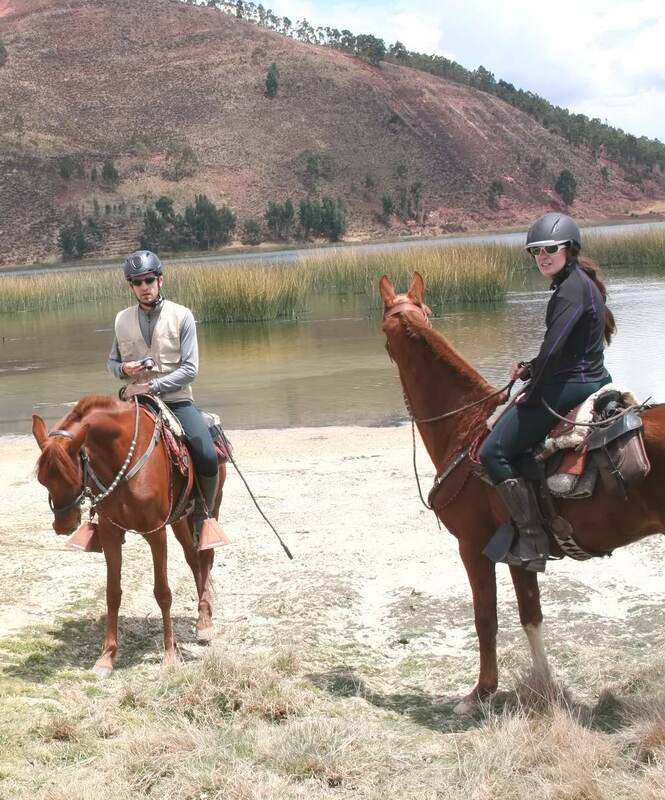 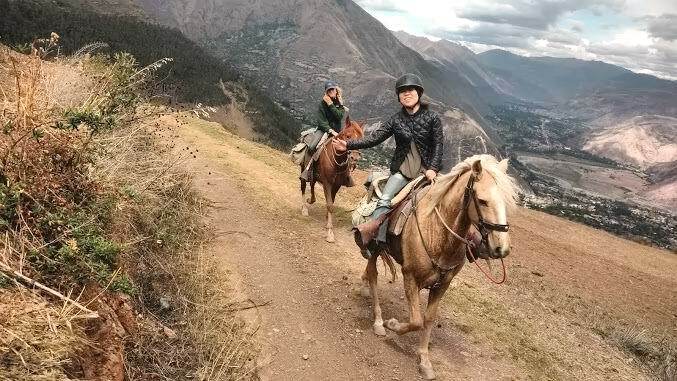 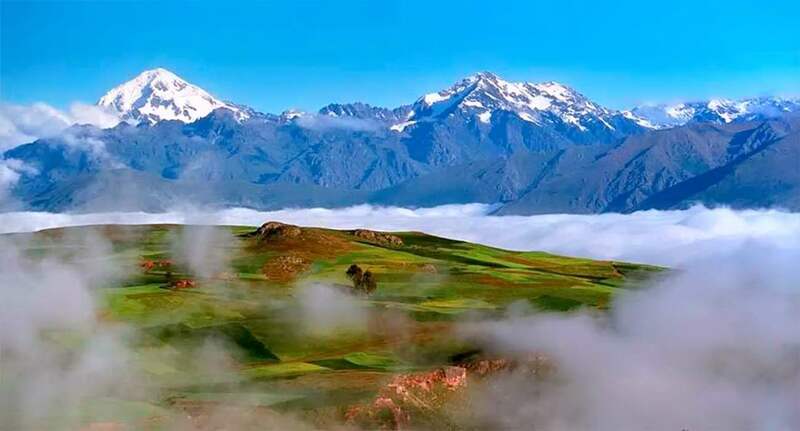 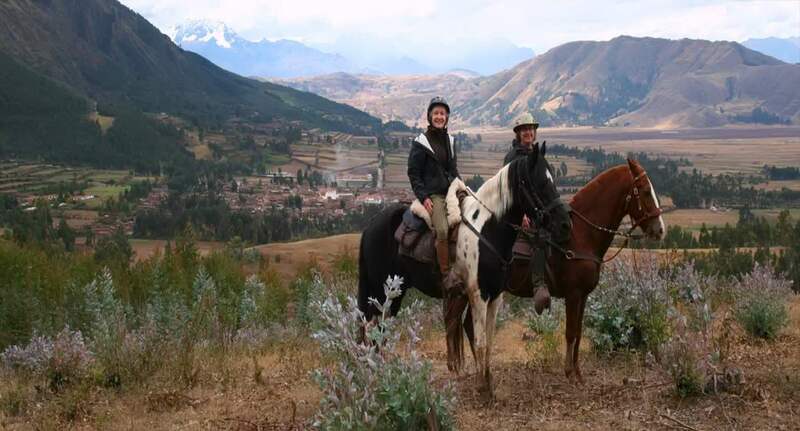 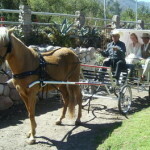 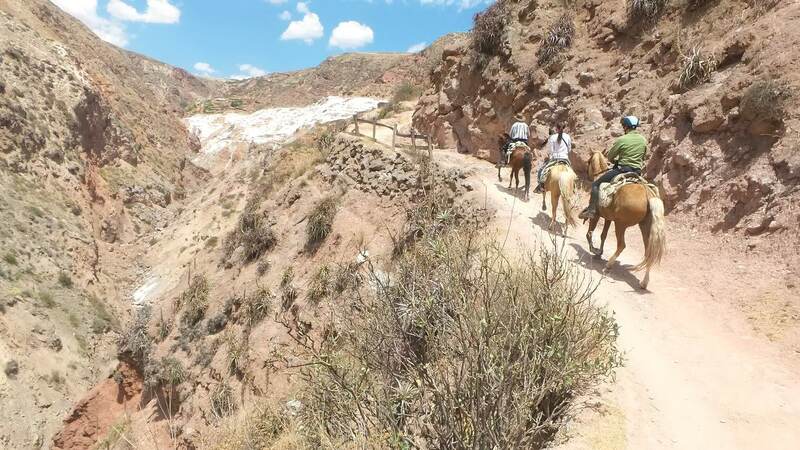 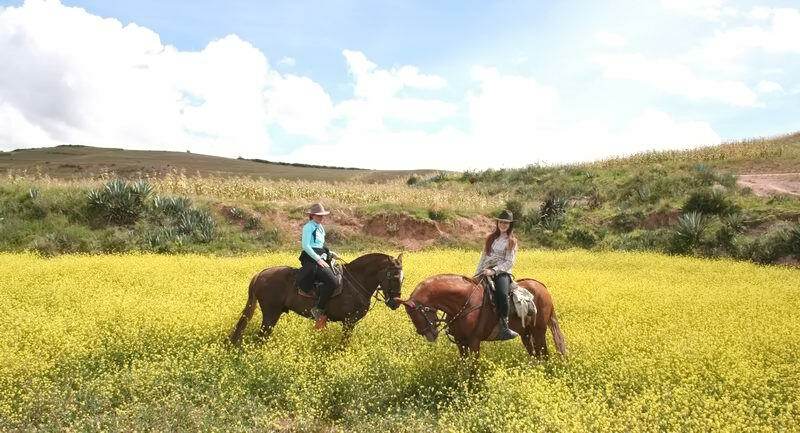 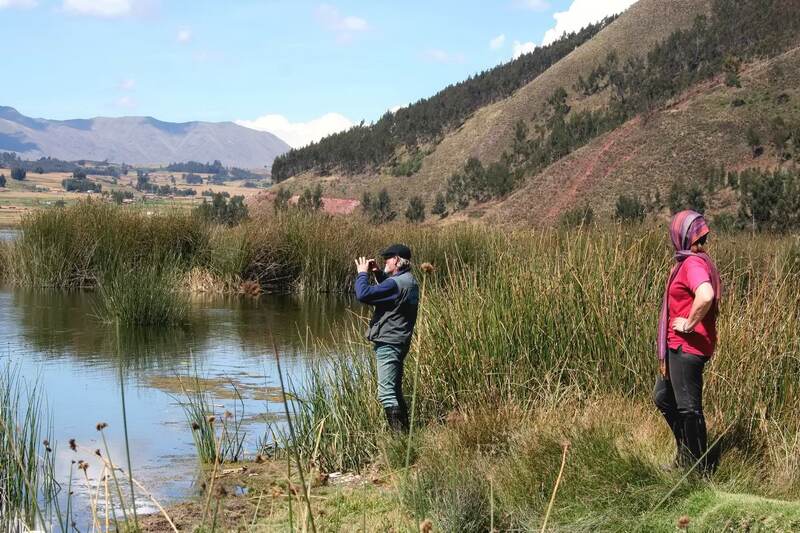 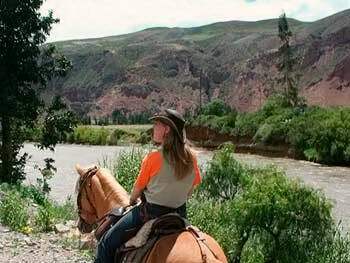 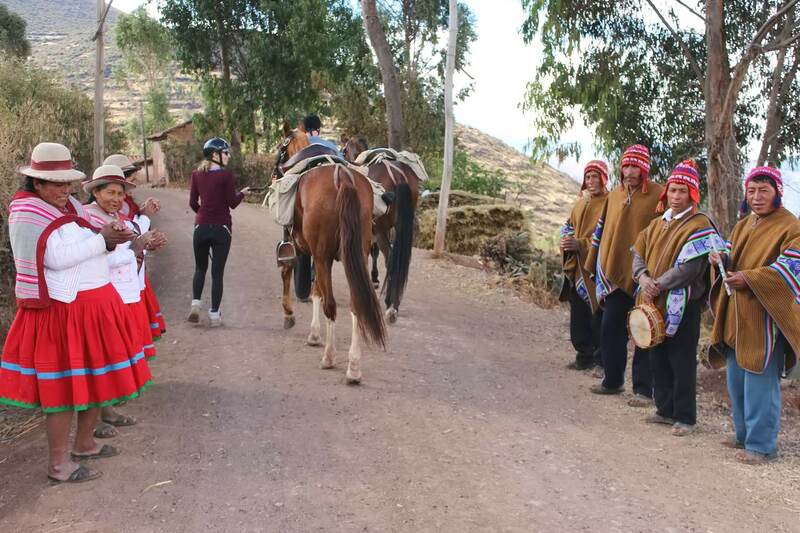 HACIENDA DEL CHALAN - Horseback Riding - Tour Operator - "HACIENDA DEL CHALAN" Horseback Riding - Tour Operator - Cusco, PERU. 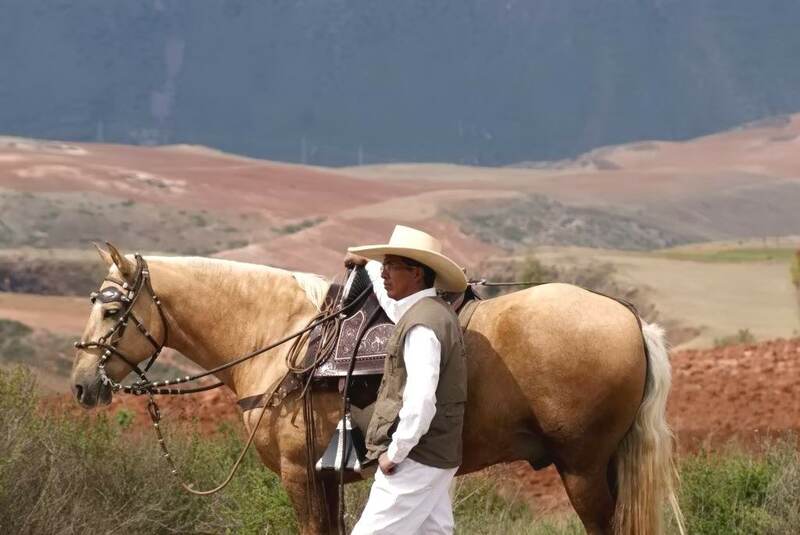 Peruvian Paso Horse. 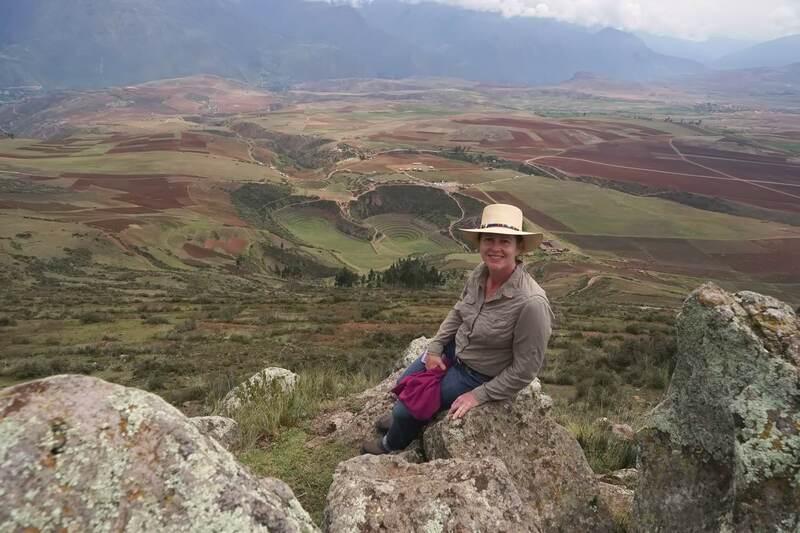 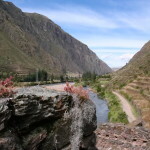 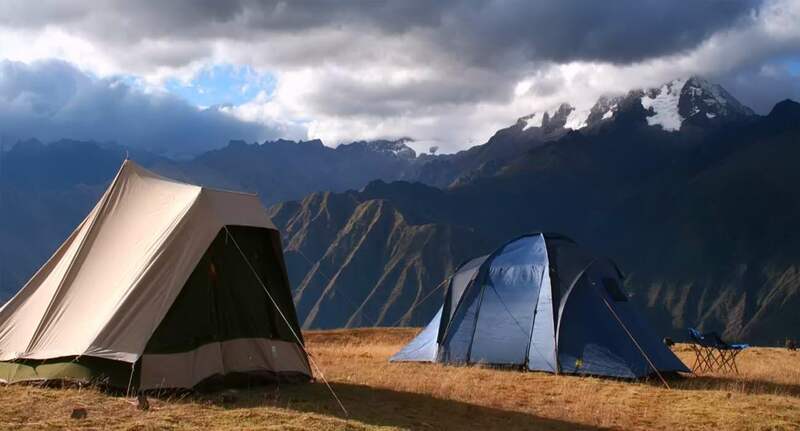 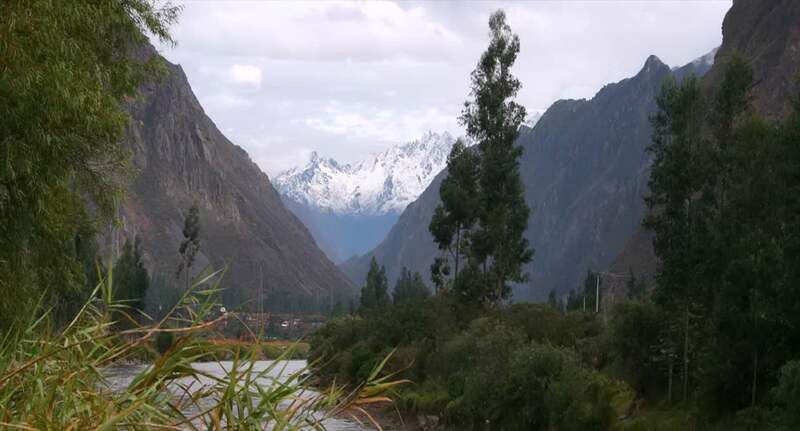 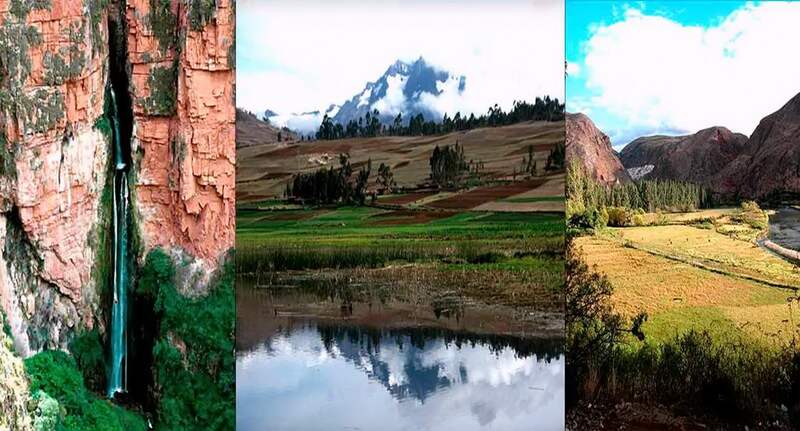 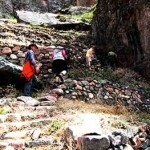 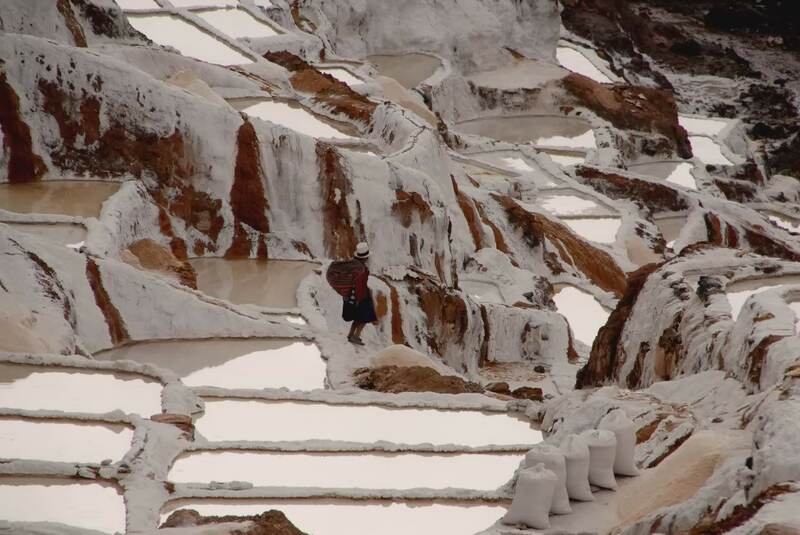 This is one of the pieces of the real Inka trail that connected all the Sacred Valley along the “Vilcanota” river.